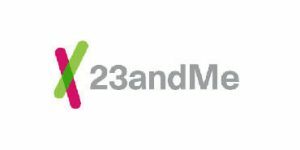 Representatives of 23andMe, the most popular provider of at-home ancestry and health DNA testing options, stated that the FDA has just greenlit the company’s test for hereditary cancer syndrome. The new test screens for two genetic variants known to influence MUTYH-associated polyposis, a very rare condition commonly associated with colorectal cancer. This is the second cancer-related 23andMe test cleared by the FDA, the first one screening for three genetic variants in the BRCA1 and BRCA2 genes associated with breast cancer. 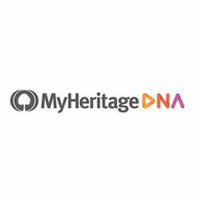 As always, the popular media remains suspicious when it comes to direct-to-customer DNA testing and points out that the results cannot be taken seriously without the presence of doctors and genetic counselors to interpret the reports. With that in mind, you can always visit your physician with the 23andMe report and ask for their opinion if you have any concerns. 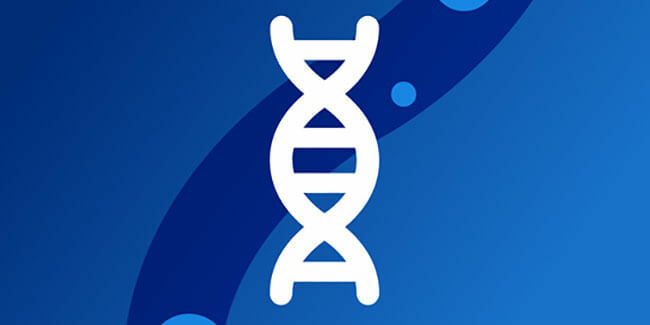 Apart from the two FDA-approved cancer-related tests, 23andMe health service also provides users with 7 more genetic health risk reports, 8 wellness reports, 25+ reports on personal traits, and 40+ carrier status reports.